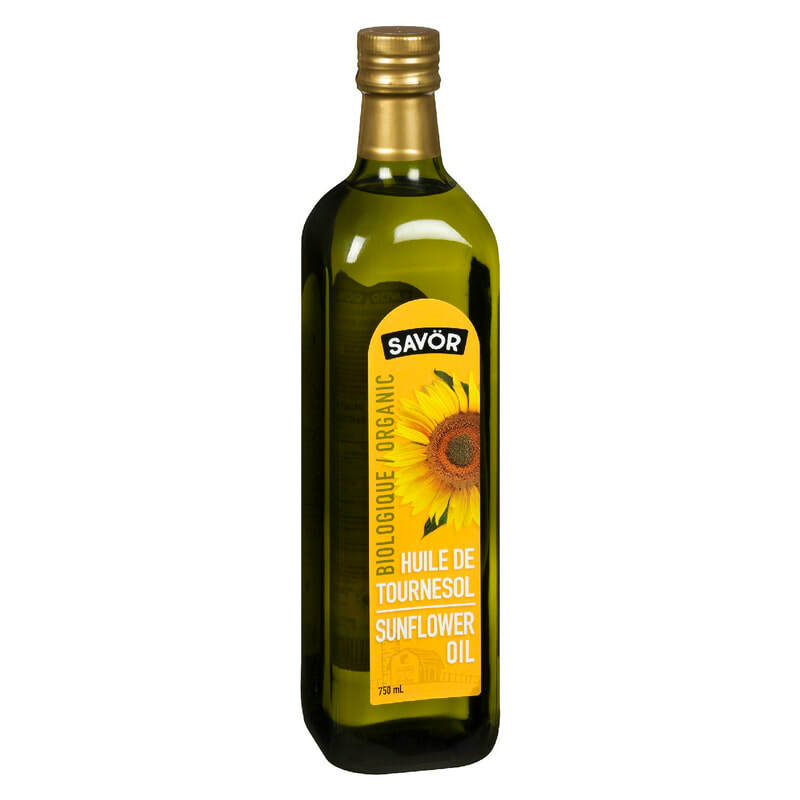 Sunflower oil has long been praised for its variety of uses, and Savör Sunflower Oil brings you just that! Certified Organic, non-GMO and light in taste and appearance – it’s perfect for its versatility in cooking. With a high vitamin E content, it’s also been known as a great skin moisturizer too! Add some good fats to your diet with this delicate, functional Sunflower Oil!